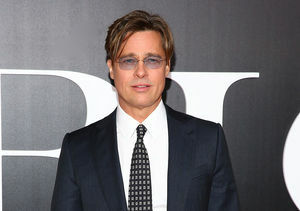 Nearly two months after their shocking split, actor Brad Pitt is requesting joint physical custody of his kids with Angelina Jolie. In the divorce papers that Jolie filed in September, she stated that she wanted full physical custody, with Brad being granted visitation rights. She also wanted him to have joint legal custody of their six kids — Maddox, 15; Pax, 12; Zahara, 11; Shiloh, 10; and twins Knox and Vivienne, 8. TMZ reports that Jolie is prepared to fight Pitt in court over custody of their children. 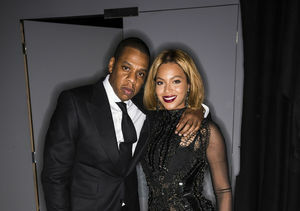 She reportedly wants him to only be given monitored visitation “until he gets his sh*t” together. Back in September, just days before the breakup, Brad and Maddox had an alleged altercation on a private plane. Since the split, Brad has met with his children twice. After their temporary custody plan expired last month, Brad and Angelina agreed to undergo individual counseling and family therapy. Pitt has also accepted voluntary drug and alcohol testing.